"CHILDREN BECOME LIKE THE THINGS THEY LOVE." Established in 1990, Olivia's Montessori PreSchool opened January 8th with significant help from the parent community. The school is incorporated and is a not-for-profit institution. Our first location was at 2781 Shelby Street in Bartlett. In October, 1992 the property at 2755 Appling Road was purchased and we love this location. The property includes 1.7 acres of land with two playgrounds. The main building we use as the Montessori classroom was a farm house in the 1940s. Our classroom is beautiful, stocked with Montessori materials and has hardwood floors and windows all around. The renovated garage, called the Lagniappe Building, is stocked with manipulatives and an impressive array of movement activities. My name is Amy “Olivia” Flasdick, I have been a certified Montessori Teacher (AMS) since 1987. I founded Olivia's Montessori Pre-school in 1990 with the desire to create a school I would have wanted to attend as a child. 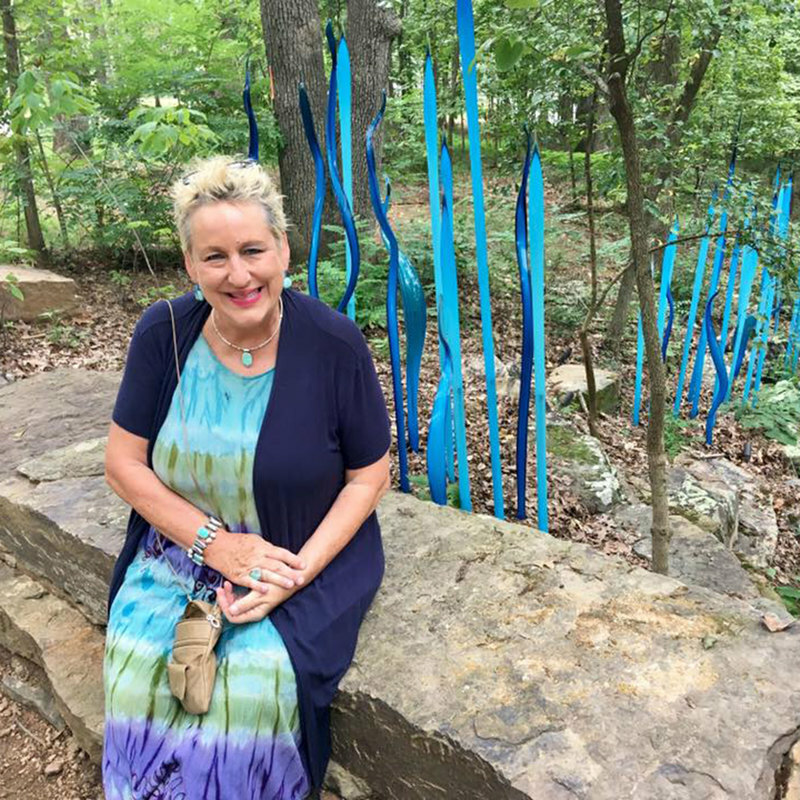 A Louisiana native from Mandeville and Memphis resident since 1984, I enjoy reading, plays, art exhibits, museums, folk art, bluegrass and travel. What I wish for my students is that they love learning and that their curiosity to explore life never ends! "Hard working and dedicated to the development of the children, I count my lucky stars each and every day for our fabulous staff!"